New? Welcome to the Elite Fourum! Click here to get started! 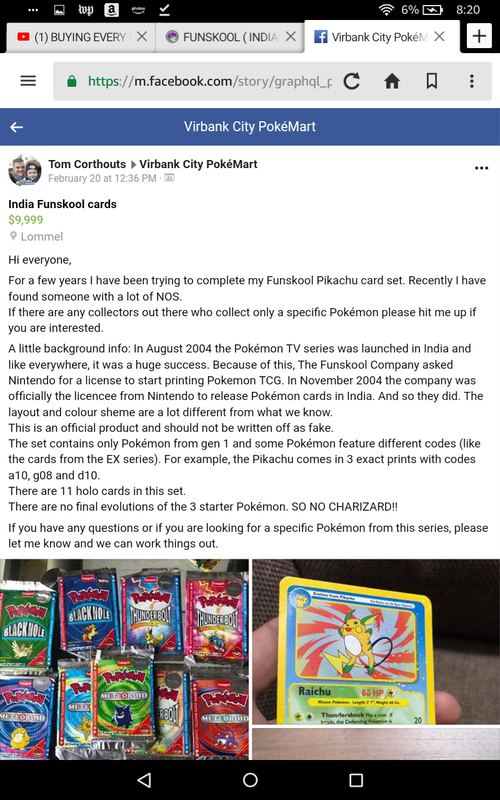 Funskool pokemon cards seem to be cards released in India in 2004 as an offcial product meant to spread the Pokemon influence in India ( you can find extra infos on the internet). What do you guys know and think about them? Is there any funskool art (by known artists) that doesn't exist anywhere else? There is information out there that has surfaced recently, however I’m not sure how much I can say so I’ll just link Quuador to this thread and let him tell whatever is allowed. These have been discussed before, and there has yet to be any definitive evidence they are "licensed". 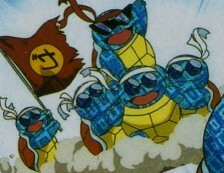 If Nintendo licensed the cards, they don't make sense at all. They look like quintessential bootlegs, with completely incorrect cardstock. 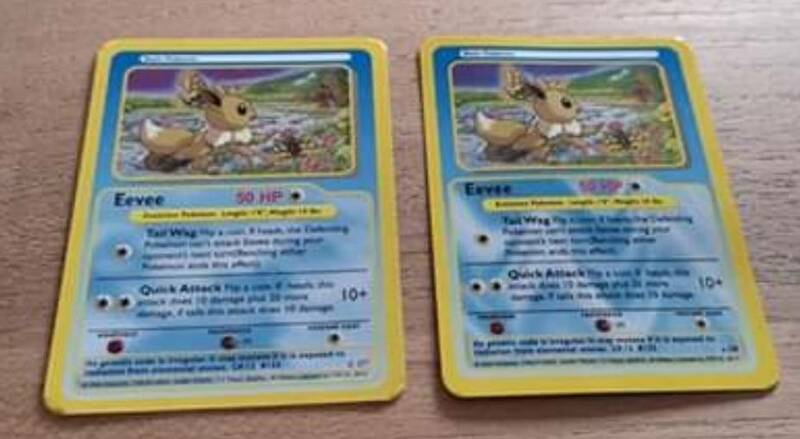 Also, other language pokemon cards existed in the mid 2000's, and they all had the Nintendo card design. Furthermore, if you look at all recent language expansions (Russian, Korean, Thai) they are the same overall template. If people want to collect these, go for it. But the claim they are "licensed" by Nintendo is unverified. 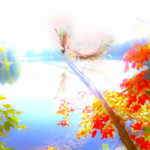 JP Golden Sky, Silvery Ocean Eevee #079/106: FX3 1st, POP ued, C66 ued. 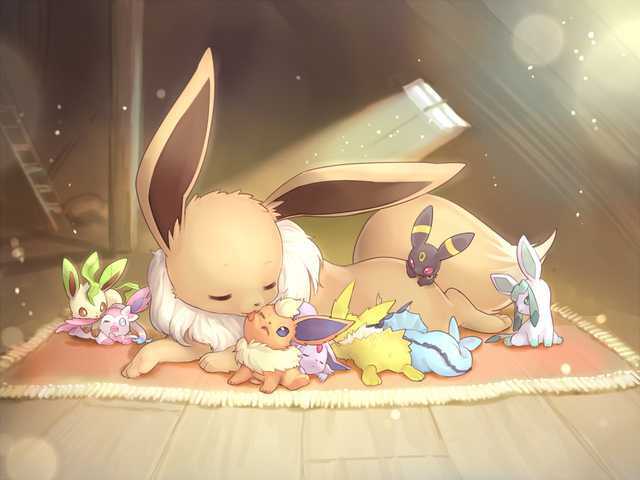 🎋Jungle🎋 Eevee in: Spanish UED, Portuguese 1st, Italian 1st, French 1st/UED. rustedharmony, I have seen that before and unfortunately it doesn't prove they were officially licensed nintendo product. The fact this occurred in 2004 and quotes "Nintendo" as the owner makes it worse. The cards are straight WOTC ripoffs. 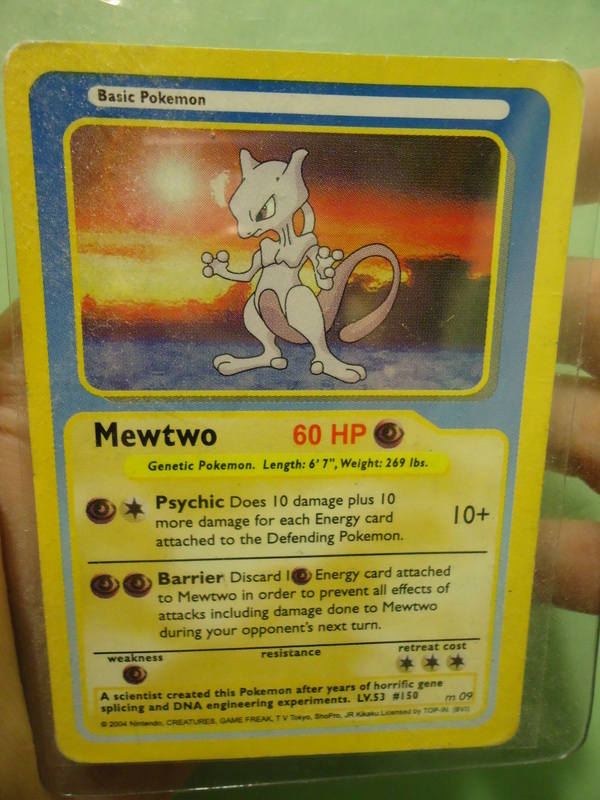 The mewtwo has the identical hp and attacks from wotc, with just enough wrong to blur copyright infringement. 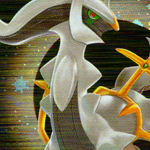 Hell even the artwork is subtly wrong while attempting to resemble the original sugimori wotc base design. There is nothing parallel in this release to any other actually licensed nintendo product. Literally everything from the design, cardstock, artwork is completely off. Nintendo would never sanction a company to do a classic bootleg rip of WOTC design. Also, there were plenty of bootleg cards/sets released in Japan. Some even mistakenly graded by PSA. Ultimately if people want to collect those, feel free. But they are unverified at best. There is literally 0 chance Nintendo would license a product like this instead of just importing English cards. I think before we even look at the obvious issues in the cards/documentation themselves, we can take Occam's Razor to this one. Here is a link to a recent Facebook post in a private group. I have the attached the text and photos to archive the information here. As others have said Quuador has been in these discussions before about these cards. 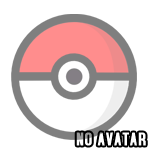 Have 384/548 Eevees. 70% completion. And we are aware that the funskool logo is equally susceptible to being faked, right? Like, the existence of a Funskool license does not immediately make any printed cards that say funskool on them real. The weight of the assumptions being taken as true to end with the least obvious conclusion here is staggering. Pokémon is owned by Nintendo (SOURCE). 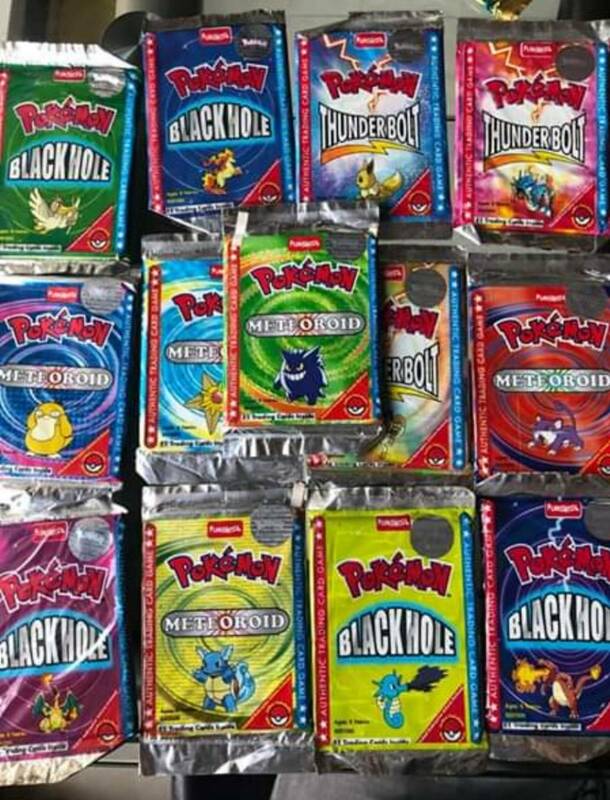 Funskool printed Pokémon cards (DIFFERENT SOURCE). The second source is not making any claim about whether Funskool was licensed to do so. 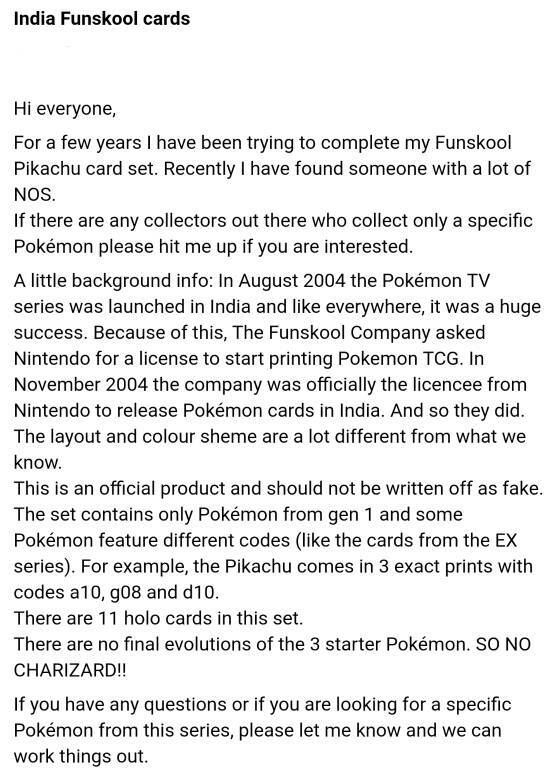 In other words, the source is saying that Funskool literally printed cards with pokemon on the cards, which is not the same as Pokémon® cards. 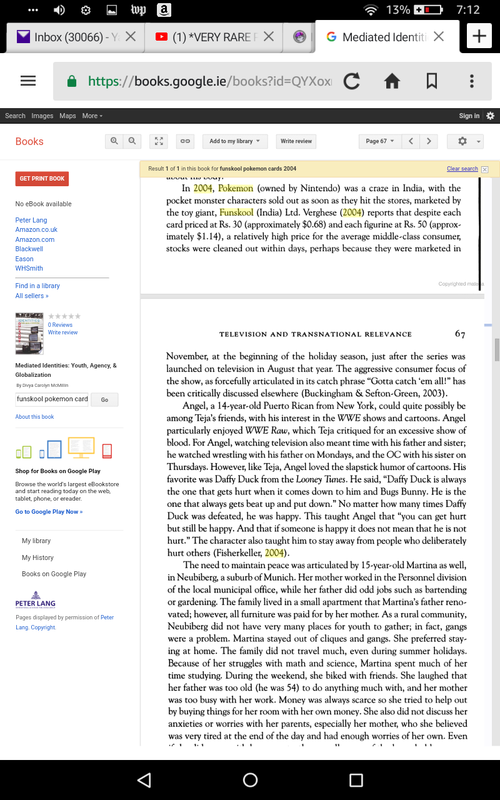 Edit: The context of these citations is also important and lends to the way the sources are working in the text. The book is about youth identity and globalization, and this particular paragraph is dedicated to establishing the significance of Pokémon. This paragraph doesn’t care about “official license,” the goal is just to establish that someone in India was a part of the craze printing a foreign game that spurred globalization in the area. The new photo from virbank is also not an official source, and is more unverified speculation. Regardless, this simply isn't how licensing works with Nintendo. 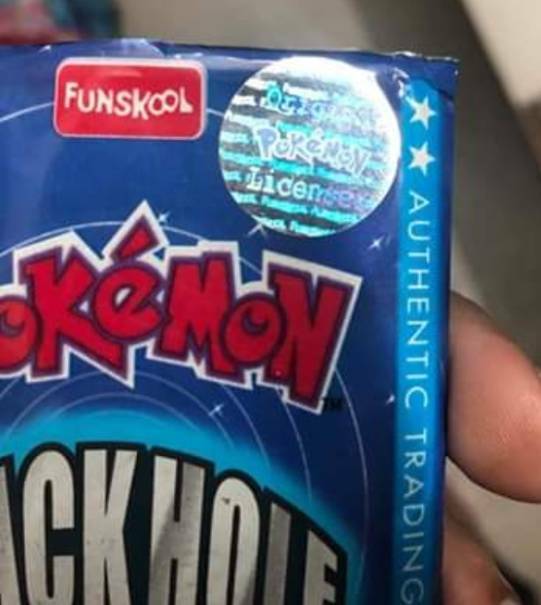 Legend Maker was release in China, and was imported by Pokemon USA. Literally the worlds largest manufacturer (China) didn't manufacture the cards. More specifically, the current company that owns the Master License for pokemon is only allowed to produce certain plush/figures. TCG is off limits. No type of card is allowed whatsoever. 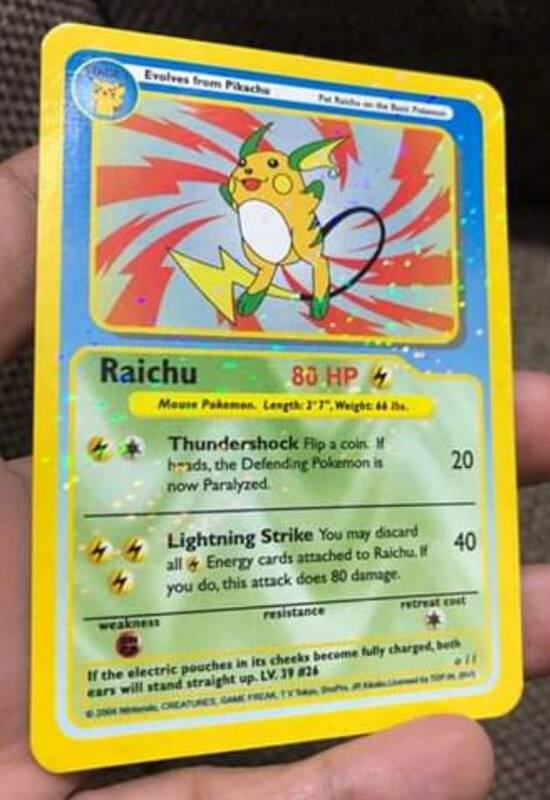 Can I see a better scan of the Raichu? Is it literally missing the accent over the e in Pokemon in it's attack text? Welp I guess I can say my panic meds are legit because I'm tripping right now but feel fine 😂😂😂 lucid , How are we getting to Belgum & interrogate this guy? ?